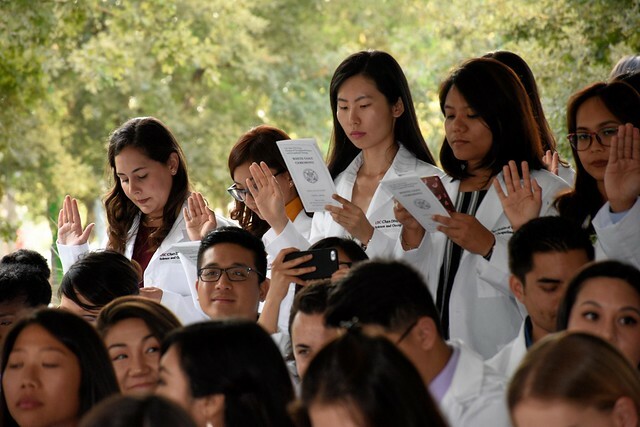 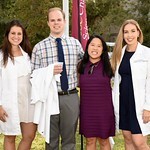 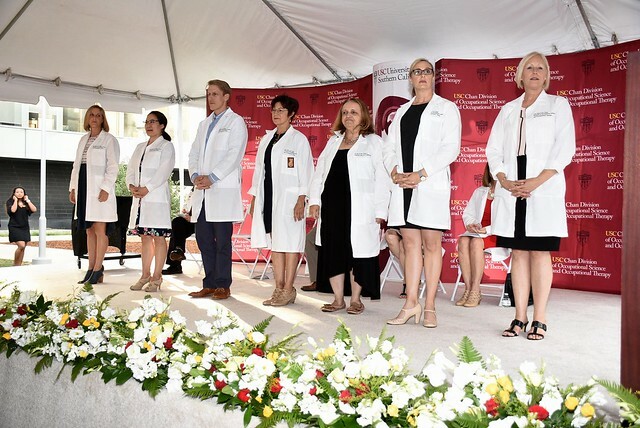 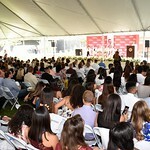 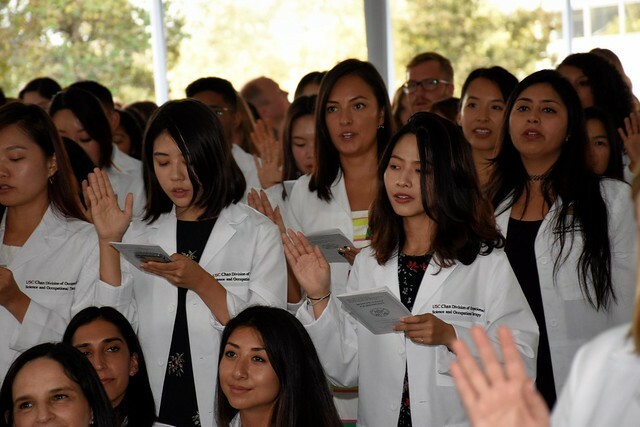 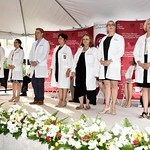 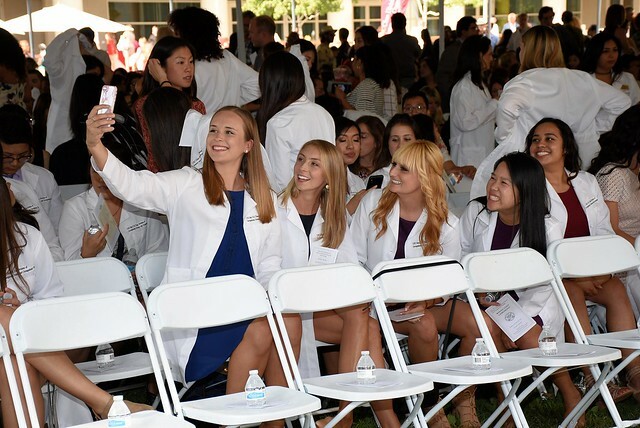 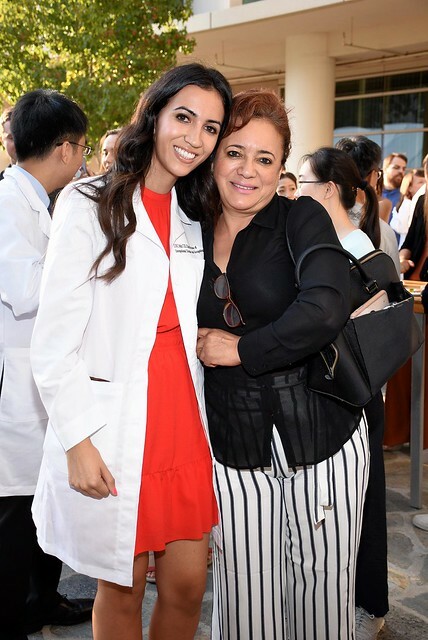 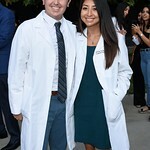 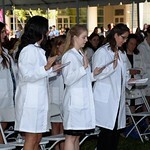 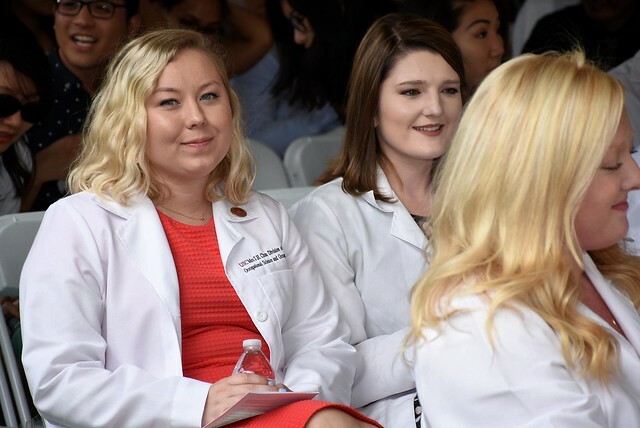 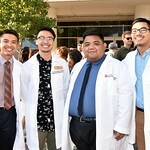 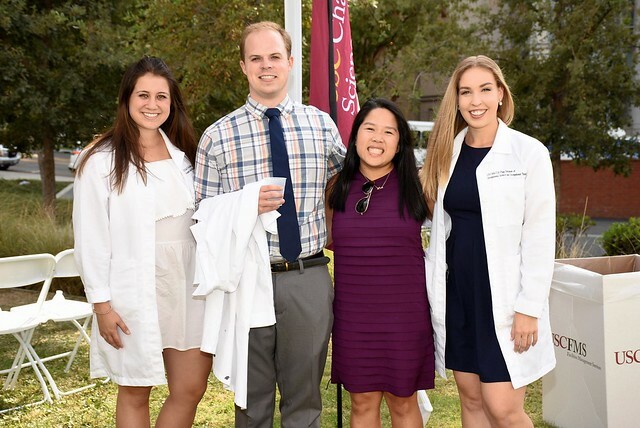 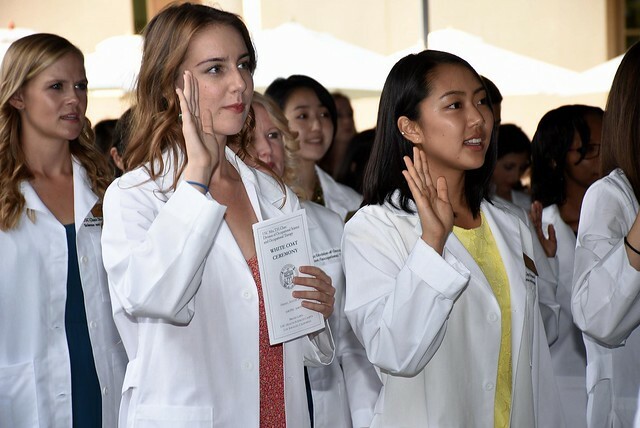 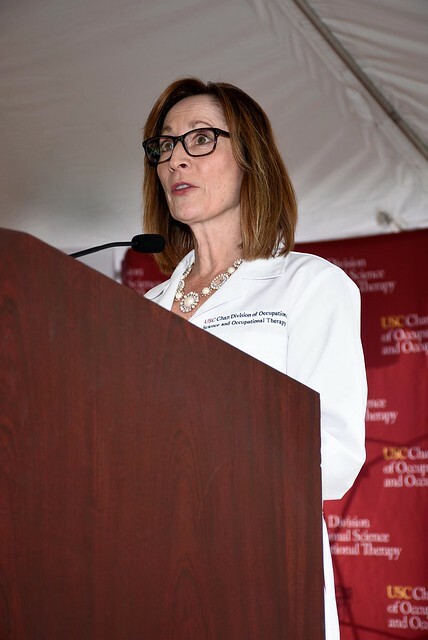 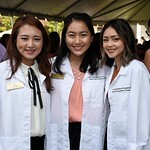 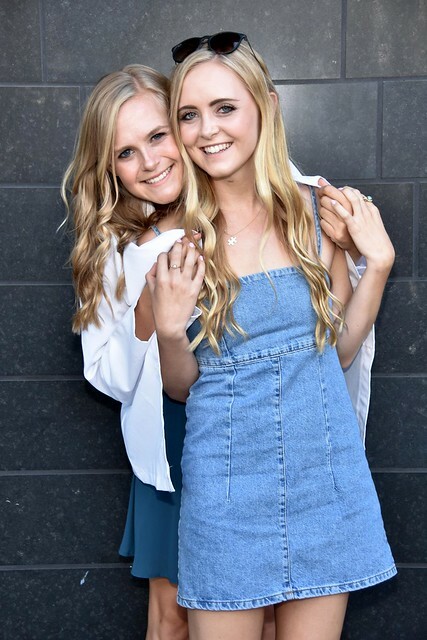 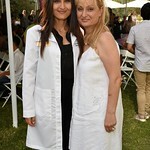 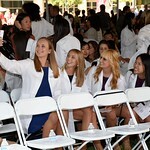 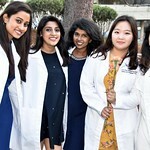 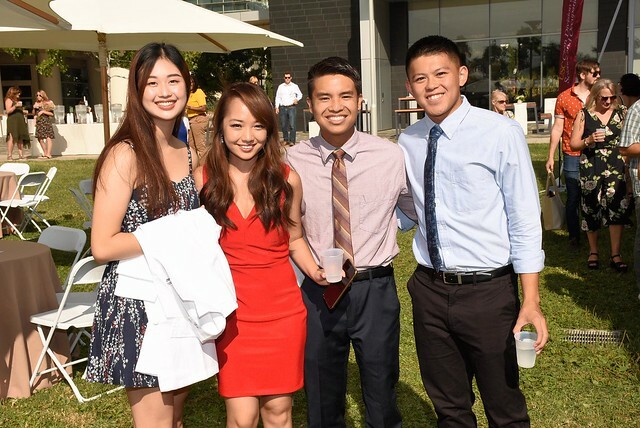 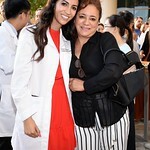 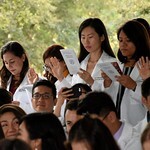 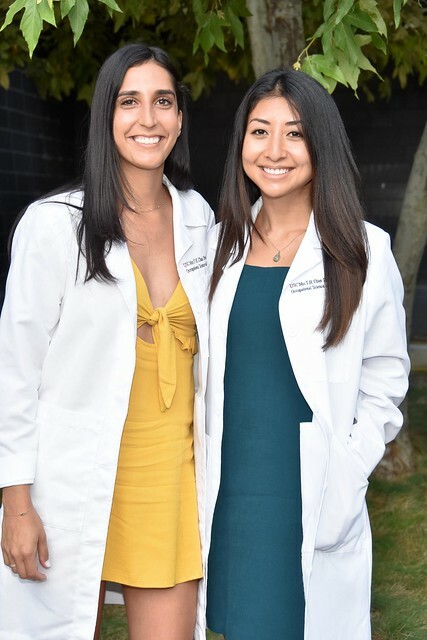 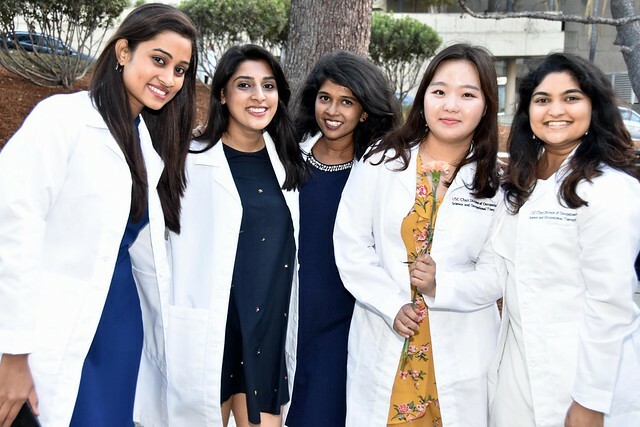 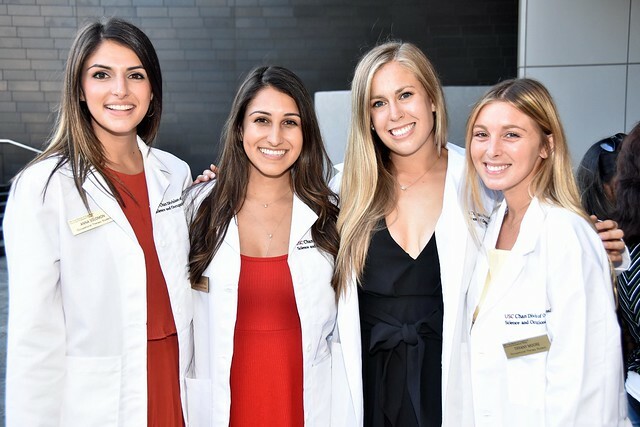 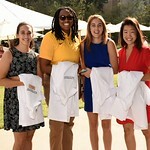 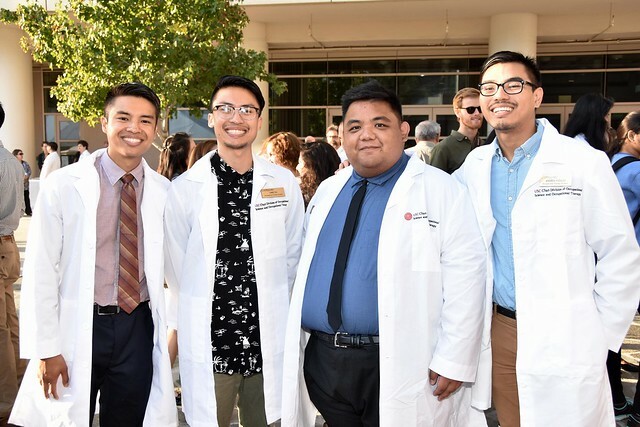 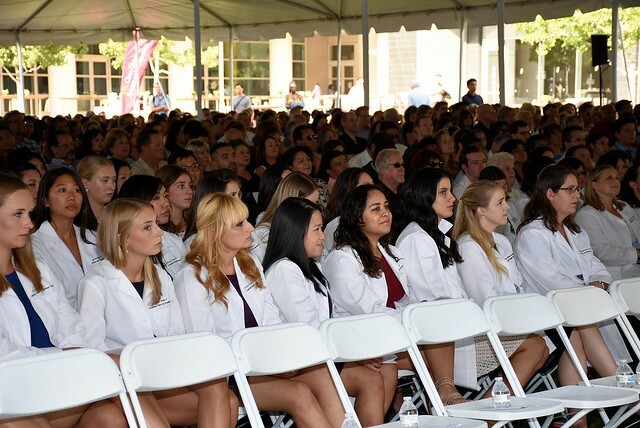 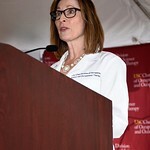 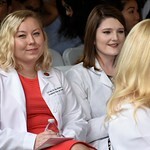 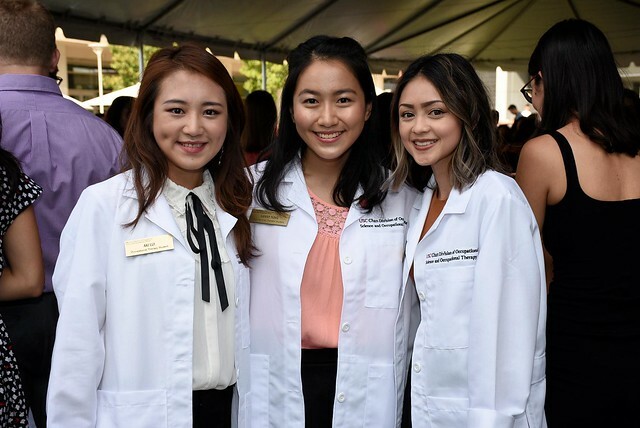 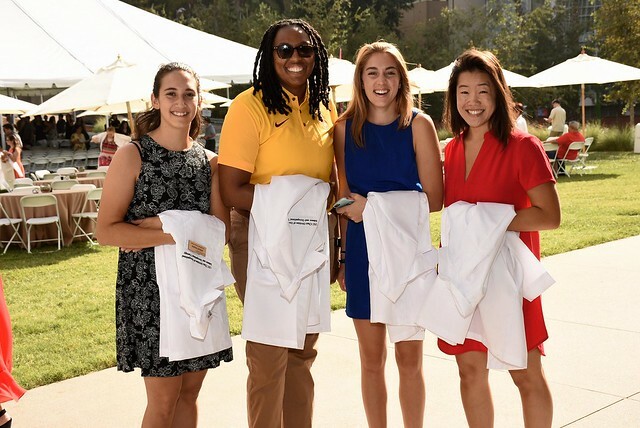 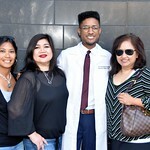 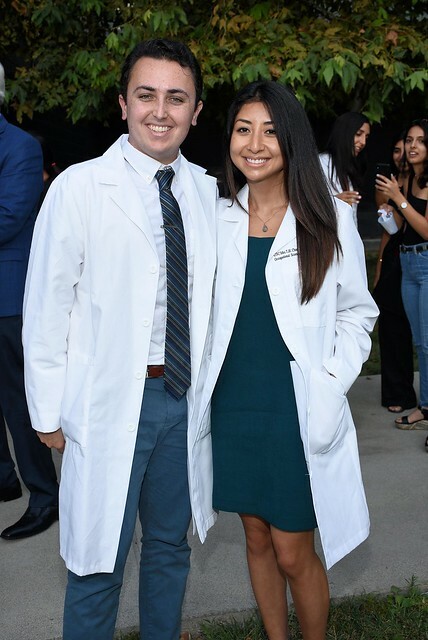 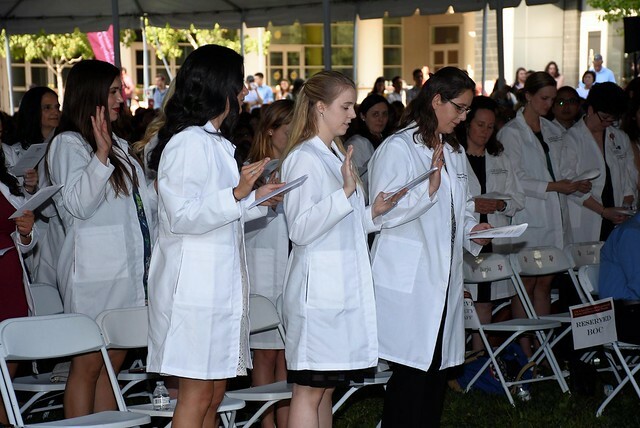 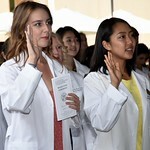 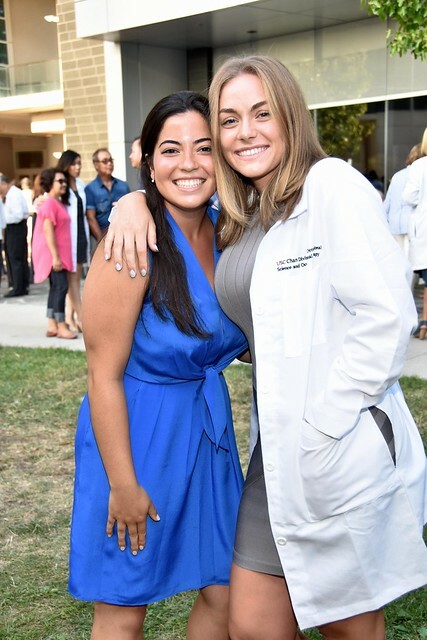 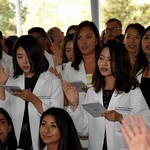 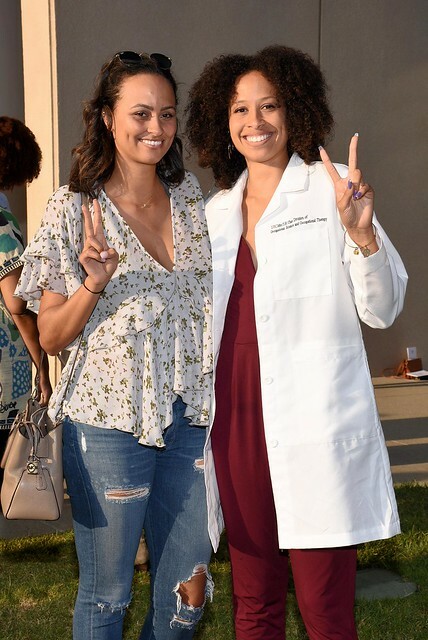 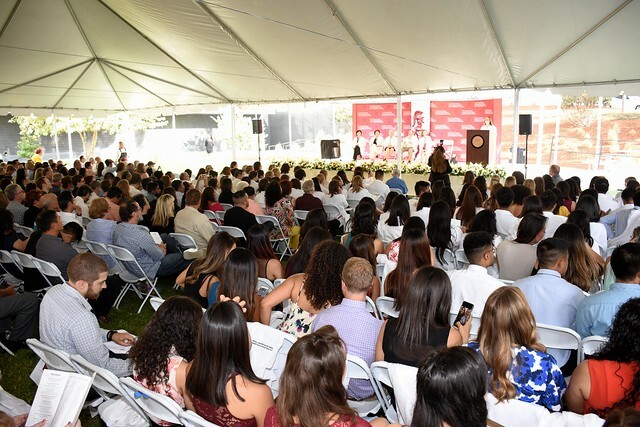 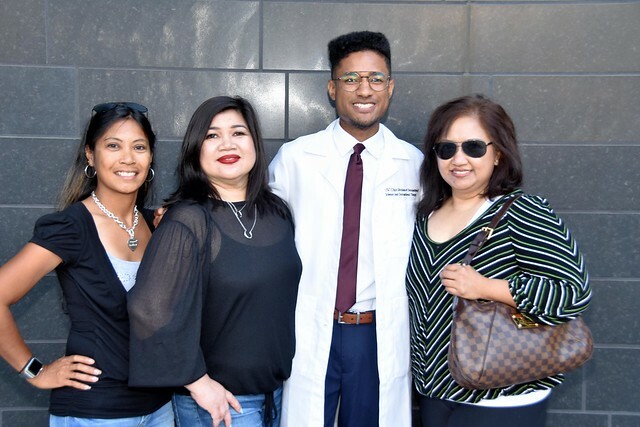 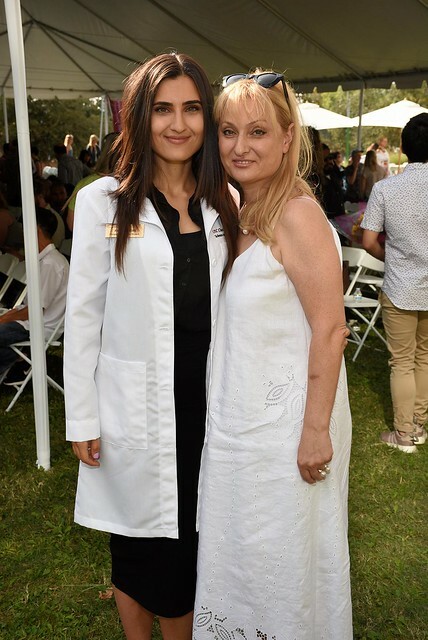 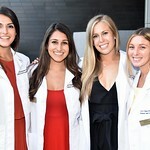 Join the USC Chan Division of Occupational Science and Occupational Therapy at our 2019 White Coat Ceremony as our incoming students formally celebrate entrance into the occupational therapy profession. 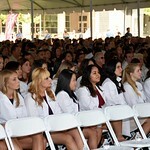 Ceremony begins at 5:00pm with reception immediately following. 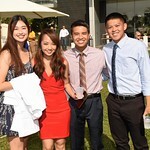 Please contact Bianca Ojeda, Special Events Program Coordinator, with any special requests or accommodations.